Singapore is known to be the most expensive country on the planet to own a car and going by the recent COE result across A, B and Open categories - all hovering above SGD50k - middle class Singaporeans have to continue to be prudent in balancing between finance and owning that dream car, especially in view of the rising interest rate. 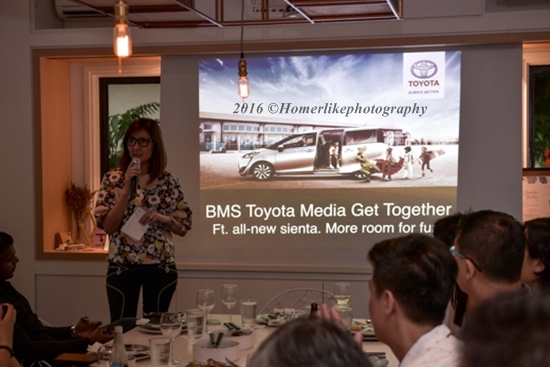 The recently launched All-New 2017 Toyota Sienta by Borneo Motors Singapore may be the answer for many. Designed for young active and urban families, the 7-seater MPV (Multi Purpose Vehicle) serves to be the perfect harmony of fun, style and function. 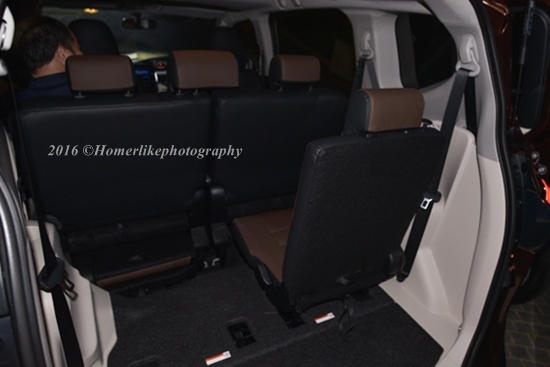 Although it's a given in term of versatile of seating configurations for storage space options in a 7-seater MPV, the theatre-style seating, which gradually elevated towards the rear to ensure enhanced visibility for all passengers is a design improvement often overlooked by many other manufacturers. 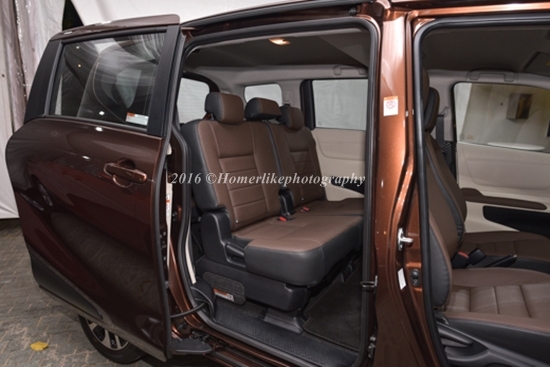 Both rear doors are power sliding (motorized) type with auto opening and closing by pulling the door handles, as well as central control from the driver seat allowing for easy access in tight parking spaces is certainly a thoughtful feature! Coupled this with one touch tumble down mechanism allowing seat at the middle row to fold instantly for easy entry and exit to the last row is certainly a BIG PLUS for me! To have air-conditioning louvers at the rear certainly help to ensure ideal comfort for all passengers during the ride. 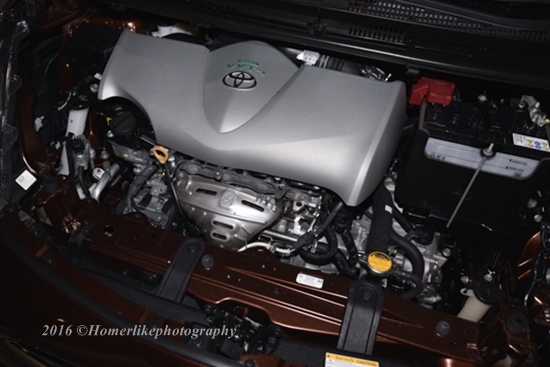 It is definitely a good feature upgrade for Toyota entry model offering from Borneo Motors Singapore althought it's not exactly new from some manufacturers of similar class. The hidden "Cooler Box" in front of the front passenger seat can be used to store chilled drinks or sweets during road trips! The finger groove handle is especially useful for senior citizen or physically challenged person to board the MPV! 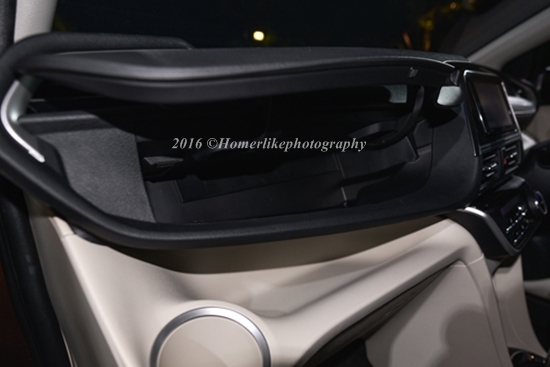 Knowing that there are many intricate designs incorporated into the All-New 2017 Toyota Sienta, such as "cooler" compartment for drink, sweet or chocolate in front of passenger compartment and finger groove handle at the side of the rear door entrance, is a testimony of the designer's focus on practicality. Because of the close proximity of the rear air-conditioning to the middle row passenger seat, the cold air will likely to be blowing directly at his/her forehead, which can really make the journey uncomfortable and even annoying. Driving this All-New 2017 Toyota Sienta is unlikely to turn heads on the road as the design of the MPV did remind me of the small commercial van that I used to drive around at work; and unfortunately the power sliding doors at the rear re-enforced that impression further. 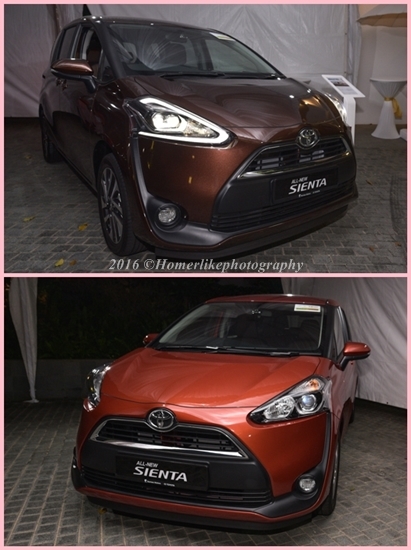 Granted that the All-New 2017 Toyota Sienta is manufactured under the tightest quality control (QC) similar to those set in Toyota Japan, but the fact that it is manufactured in Indonesia should means lower price compare to its peer in the same class that are either manufactured in Thailand or parallel imported from Japan. Unfortunately not in this case. Overall, the All-New 2017 Toyota Sienta is designed with practicality for the whole family in mind, and certainly be the main reason if I would buy one tomorrow. It comes in both Standard and elegance models, equipped with a 1.5L Dual VVT-i engine with automatic Continuously Variable Transmission (CVT) with 7 speed Sport sequential shiftmatic mode for aggressive shift drive when shift lever in "M" mode. 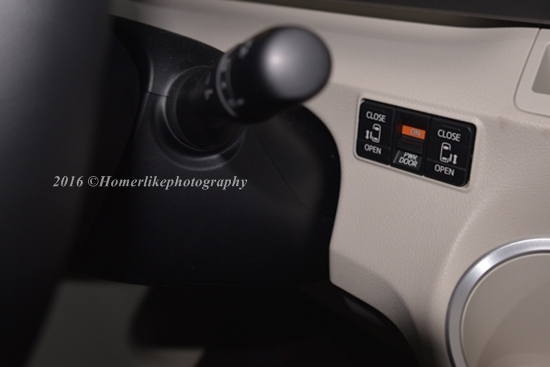 The primary difference between Standard and elegance primarily lays in start entry for easy access to the car with a press of button and start system for starting/stopping of the engine. If you are shopping for a brand new practical car, why not go down to one of Borneo Motors Singapore's showrooms today for a test drive of the All-New 2017 Toyota Sienta. 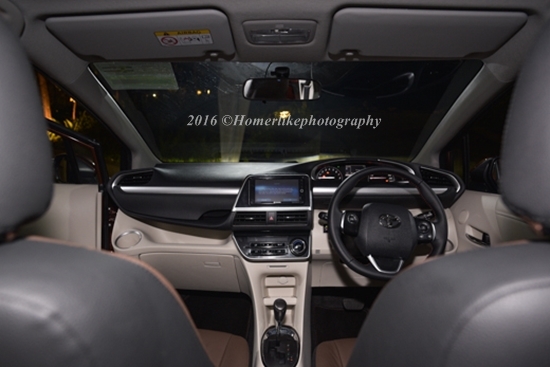 Do remember to invite a group of your friends or family members along to fully experience the performance as well as the features designed for this MPV! Do drive safely with your fabulous ride!